On Monday, April 2, 2007, the Public Broadcasting Service (PBS) will feature the one-hour documentary film, "Sister Aimee," on American Experience. It is gratifying to see a gradual turn in our contemporary culture, dealing more seriously with the life and work of Aimee Semple McPherson than in the trivial way the press has so often depicted her over the past 50 years. The more distant time has passed since her death, the more distant pop culture sloganeering about her has moved from historical reality. Now, from as respected a media source as we could hope for, a nationally televised production presents a far fairer, more historically sound picture of our founder. I encourage our pastoral leadership everywhere to take time to see this special. The PBS television series, American Experience, is highly respected for its serious approach to historical and biographical productions. While a one-hour production disallows broader investigation of the scope of her spiritual impact globally, as well as being limited in the time that could be given to more clearly indicate the injustices resulting from the press’ handling of her kidnapping trial, this presentation exercises a greater integrity with history than anything I have ever seen. 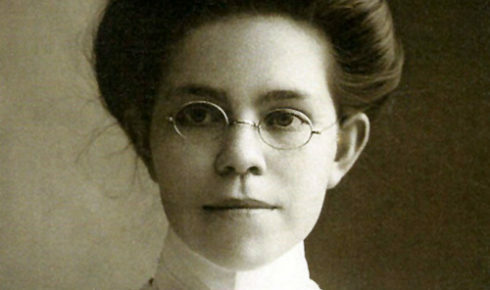 In a media culture which, in the 1920s as today, shows greater interest in possible scandal than it does in credible, arguable exonerating facts, our movement still bears an onus (sometimes even advanced by uninformed or prejudiced Christian journalists), which deserves removal from our collective view of Sister McPherson. 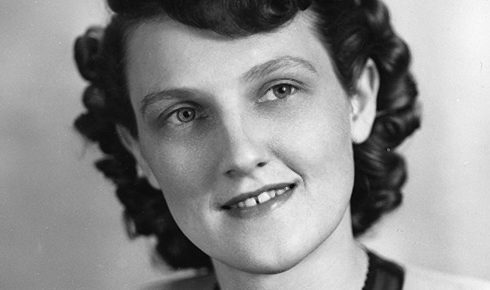 While I never knew her, my deep acquaintance with leaders of integrity who did, and who were up-close-and-personal with the facts and the times relating to her life and ministry, have resulted in an informed and convinced position regarding her trustworthiness as a leader as well as our blessing in having so remarkable a pastor-evangelist as the pioneer leader whose ministry sowed a seed that today impacts 145 nations through over 53,000 churches and 6 million Christ-honoring, Spirit-filled believers. I trust you will profit from this well-produced, more-than-usually-accurate historical presentation. This is not to assert agreement with every word: it is to express gratitude for a marvelously improved degree of objectivity regarding a woman who still impacts the world with her influence as a preacher of the Gospel of Jesus Christ. All of the charges against Sister McPherson in relation to the kidnapping were dropped. Witnesses who claimed to have seen her in the company of a “lover” reversed their testimonies after actually seeing her in person. In fact, the “star witness” for the prosecution had been discredited in previous court appearances. Sister McPherson’s passion to see America sustained in spiritual health, which compelled her quest to see the Church influence government, must be interpreted in light of the political and religious climate of the 1920s, ’30s, and ’40s. It is not accurate to draw a parallel between today’s extreme fundamentalist, right-wing Christianity and the style or focus of Sister McPherson. Details regarding the film itself and local stations and schedules can be found online.